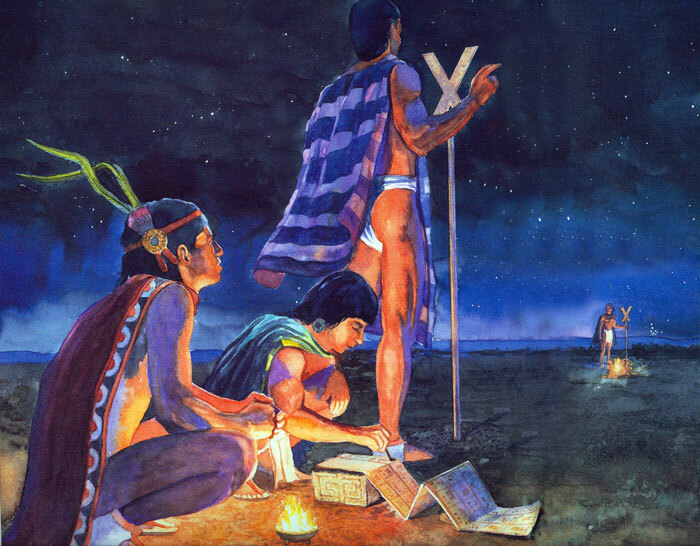 The Sumer and Aztec cultures are as ancient of documented civilisations that we have access too today, and it's fascinating that within these developed societies, we always find the secluded obsessional belief by groups, of child killings for ritual practices, guided by a leader or sect who channel orders from intangible intellectual super sources. When we break down this system, we find an organised belief structure, which in many regards is the foundations of the successfully developed society. 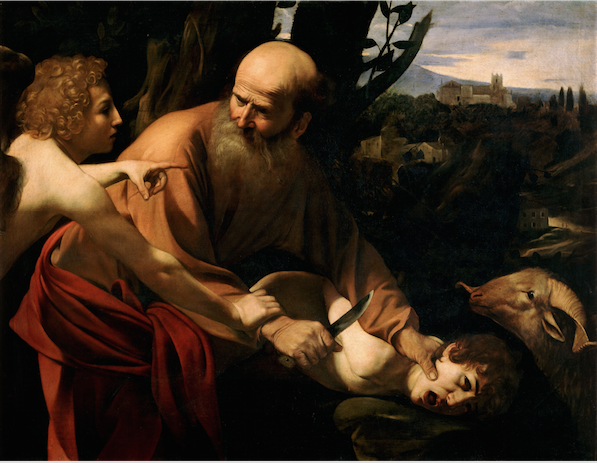 This notion baffles many archaeologists that what we understand today as religion, is the underlying internal key, that guides a group of people into intellectual progress. Specifically, a 'religion' or esoteric 'guides' whom its practices and teachings, actually deliver results, this can be any religion, but here, we will more specifically analyse the religion of the so-called elite of today and their forefathers. 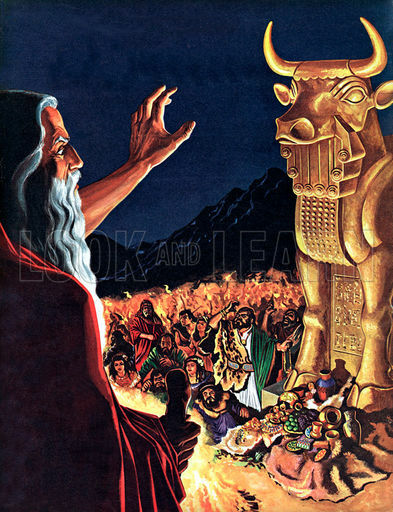 The last time we see Moloch is when Moses came down from Mount , Sinai, and abolished the worship, of the golden calf, by his fellow Israelite's. According to the bible, Moses' brother, Aaron, 'made up' a god, and it was to be the golden calf Baal, if taken in the context of gods and sorcery, then, Aaron, used magic, to conceive the deity, and this knowledge could be explained, by his royal Egyptian upbringing, where the worship of bulls, is extremely popular. The Bohemian club hell raisers (The Bohemian Grove), in California, home of the rich and famous politicians, identify their idol, to be of Babylonian roots, referring to histories, Babylonian empire. During Egypt's, 18th dynasty pharaoh, Thutmose the third, rule, the Babylonian empire, was under the reign, of the pharaohs god, which was, Amun. History depicts biblical Moses, to be this 18th dynasty's, 6th pharaoh, and it is during this time, this calf deity, came in the form, of Moloch, and even by some Egyptian sects, as Apis Bull. The 'raging bulls', was the name given, among the top generals, of the 11th, Mentuhotep, dynasty. This Egyptian god, Montu, is represented, by the Egyptian hieroglyphic, for M, which is, of course, the owl. Apis was also a bull god, which was worshipped for over centuries, when Memphis, was capital, of Egypt, in the Old Kingdom. 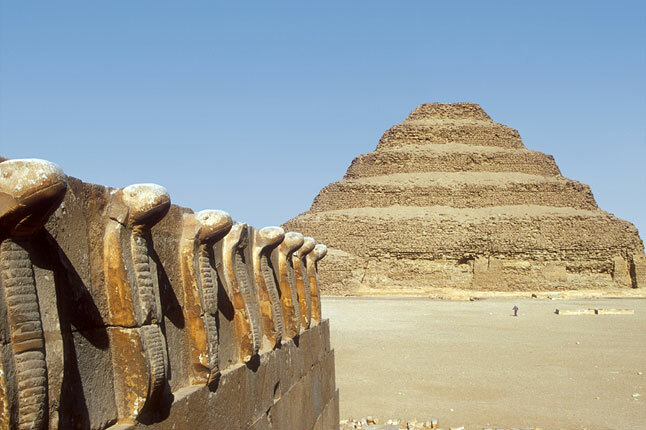 It was during the 2nd Dynasty, that the pharaoh, Raneb Kaiechos, was said to have introduced, Apis worship, which remained the main god of worship, in the capital Memphis for 6 centuries. Raneb Kaiechos, believed that Apis, was the manifestation, of the god, Ptah from the teachings of the 1st pharaoh of the 1st dynasty, Menes who was said to have made up, a new god, in honour of his establishment, in Egypt, when he built the capital city, Memphis. Beginning circa 18,420 B.C.E. 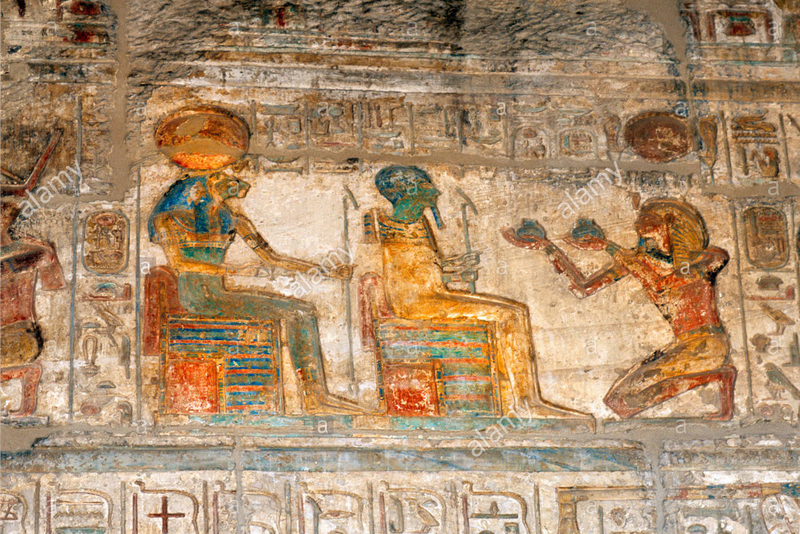 Ptah, became the first king of Egypt, and was known as, the Creator God. Ptah worship, goes back to Sumerian mythology, dating before Egyptian, where Ptah, was known as, Enki, from the Annunaki, alien race, a god that created the humankind, with the blood, of the god, Kingu. It is from Enki that the Sumers worshipped a mythical serpent known as Quetzalcoatl, this female serpent was the mother of Enki. 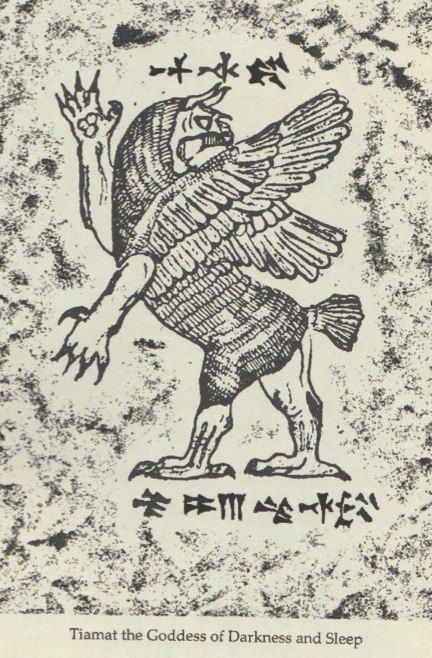 In Babylonian texts she was described to be defeated by the gods, for her wicked ways and trapped in between 4 ferocious celestial winds, she later gathered an army to make revenge against the gods, however in battle, Marduk (Enki's son) killed Quetzalcoatl. 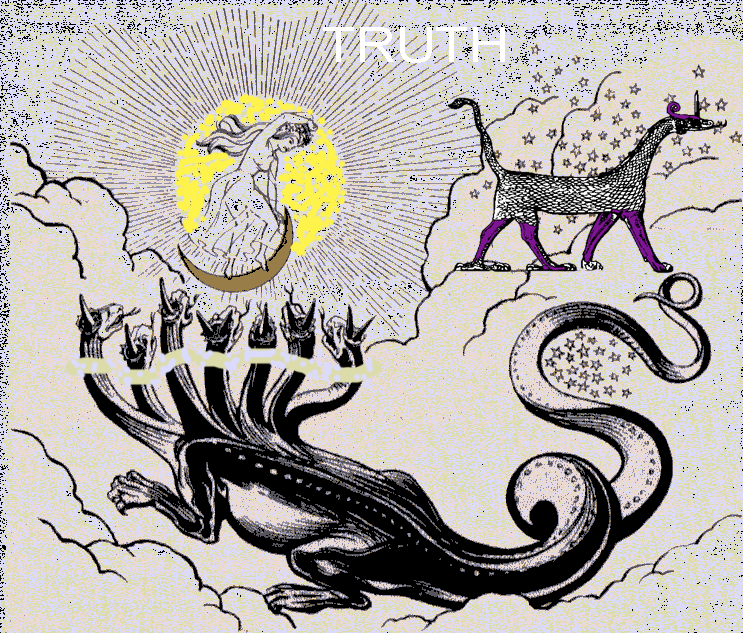 We understand that another name for the serpent was Tiamat in Sumerian mythology, not to be confused with the leviathan, Tiamat is the serpent of the Draco constellation.